As the momentum and excitement for the Poor People’s Campaigngrows, I continue to think back to a conversation I had with my grandmother about exploitative industries, specifically the exploitive tourism industry, which is heavily reliant on a fossil fuel economy. The goal of the Poor People’s Campaign is to create a multi-year movement that encourages people to act against systemic racism, poverty, militarism, ecological ruin, and the country’s devastating moral state. The Campaign’s demand to end ecological devastation through various means including the shift to, “100 percent clean, renewable energy and a public jobs program to transition to a green economy,” stresses the importance of building movements that center the lives of those most affected by such industries. Five years ago, I asked my grandmother why she continued to participate in exploitative tourism. She, like many others in her hometown off the coast of Jalisco, Mexico, owns a small business that caters to American and Canadian tourists. “Jamila,” my grandmother softly responded, “It is what we know. And how I else would I buy you this bread?” She joked as she pointed to the pan dulce that I nearly swallowed whole. My grandmother suggested I consider two important nuances about extractive economies and morality. The first, participants in exploitative industries are trained to exercise specific skills in specific fields. My grandmother has been a salesperson for Mexican trinkets her entire life; it would be unfair to ask her to leave sales to work in a different industry that fails to incorporate her acquired skillset. Second, without taking into account that people make their livelihoods by participating in such industries, our solutions for creating just and moral economies can be more detrimental than progressive. We should push for self-determination in work as much as we should seek to end ecological destruction. My grandmother hinted at a framework that working class laborers in the fossil fuel industry have employed and rallied behind for years, “just transition.” The term is generally attributed to participants in the labor union movement and describes the effort to secure the safety, wellbeing, and prosperity of workers as economies shift from unsustainable to sustainable production. An example of a federal policy that practiced just transition was the RECLAIM Act of 2017, which allocated funds to states and indigenous tribes to promote the revitalization of communities affected by mining. The act provided miners with the opportunity to restore their distressed communities in culturally relevant ways. Legislation like this is especially important for Appalachian coal-mining communities that have been unfairly blamed for contributing to the decline of an industry and the wellbeing of the planet and that have labored in difficult and dangerous positions to maintain a quality of life in Western countries thus far. This framework, developed by laborers for laborers, is why our work at PC(USA) and with the Poor People’s Campaign is so important to me: it is imperative to shift into economies in ways that are pro-people as much as they are pro-planet. I invite you to join in a mass movement based in moral values to push for holistic solutions to climate devastation, a war economy, racism and poverty that center those most deeply affected by these evils. 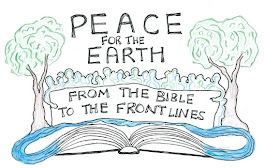 You can consult how the PC(USA) General Assembly encourages Presbyterians to join the work against environmental devastation and for a just economy by reading ACSWP Social Witness Policy on Ecology and Environmental Concerns. We then invite you to join the Poor People’s Campaign in their Global Day of Solidarity and Action Mass Rally on June 23rd in Washington, D.C. To find local events near you, visit https://www.poorpeoplescampaign.org/ or e-mail info@poorpeoplescampaign.org. Jamila Cervantes is an Emerson National Hunger Fellow at the Presbyterian Church (U.S.A.) Office of Public Witness. For the first portion of their fellowship program, Jamila served as the Client Engagement Fellow at Oregon Food Bank in Portland, Oregon. Jamila is a Gates Millennium Scholar and a recent graduate of the University of California, Berkeley with a combined degree in LGBTQ studies, Latin American studies, and Sociology. 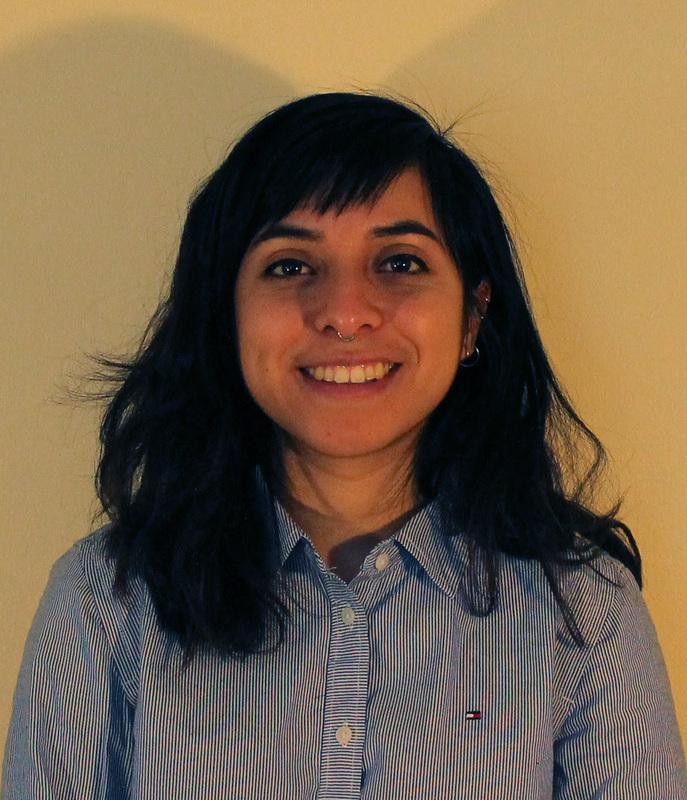 While at Berkeley, Jamila wrote their undergraduate thesis on the representations of queerness in Mexican film. Since graduating, Jamila has primarily focused their efforts on fighting hunger, poverty, and xenophobia.